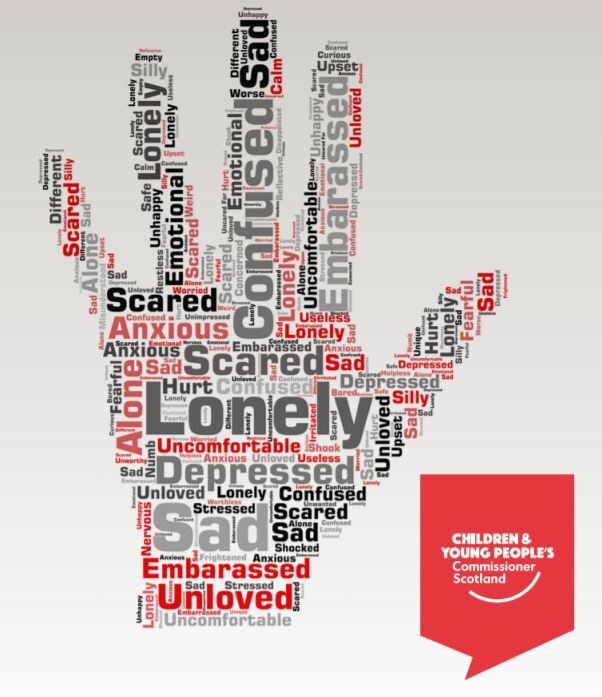 The Children and Young Peoples Commissioner for Human Rights (CYPCS 2018) published the results of their investigation into the use of restraint and seclusion in Scotland’s schools on 15.12.18. Their investigation focused on the reporting and recording of restraint and seclusion reflecting concerns raised by the UN CRC and by parents regarding the use of such interventions. Attached below is CALM’s formal response to the report and has been sent to both the Commissioner and to the Scottish Government. We await their response.